Ready to link-up your December finishes? And don't panic, link-up is open until 11:55 pm EDT on December 31! 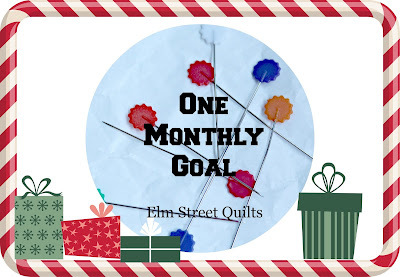 New to One Monthly Goal? Welcome! You can read about the event and the rules on the main event page. One Monthly Goal will be back for 2018! My goal for December was to make 15 zip bags for holiday gifting. I did it! All gifted and hopefully being filled up with important things! Now it is your turn to link up - share your goal finish for December. Please only link up if you finished your goal and if you also participated in the December Goal Setting Link-up. 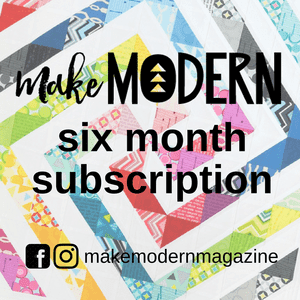 There will be three winners this month - Fat Quarter Shop is offering a $25 gift certificate, Make Modern Magazine is offering a 6 month subscription to their digital magazine and Elm Street Quilts - that's me! - is offering two patterns from my pattern store. (updated 1/3) - Congratulations to our lucky winners! 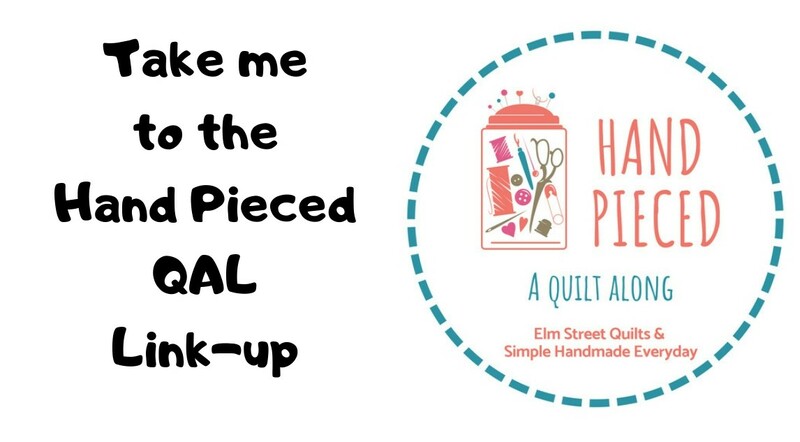 Aurifil and Fat Quarter Shop supplied prizes for the Grand Finale. Winners were chosen randomly from the full list of everyone who linked up during 2017 to either the goal or the finish link-up. Winners have been notified by email and accepted their prizes. And remember, to be eligible for the prize(s) by random drawing you must linkup at both the goal setting and the accomplishment linkup in a given month. (December Goal Setting Link-up. Thank you for hosting this fun monthly event!! Beautiful bags! I got my goals done this month. Oh my goodness those bags are amazing! Great job on a Christmas finish! I'm close to finishing my December project... have a few more days... crossing my fingers for a finish! Congratulations on reaching your goal. Such pretty bags. Well done, that is a lot of bags!! I'm sure they were well received. All the best for a Happy New Year! Thanks you so much Patty for hosting this party. Wishing you an amazing 2018! Well done on the bags, many happy recipients I am sure. Thanks for hosting and planning for 2018, an exciting line up you have organised. Congrats on meeting your goal! Your pouches are looking good! Last day of the month...but I made it! THanks for the motivation to get 'er done. Happy New Year! I was the last one to the linky party this month, but I got them done. Wishing you a very Happy New Year. I'm looking forward to more OMGs in 2018. Thank you Patty for the fabulous thread gift! I adore it! 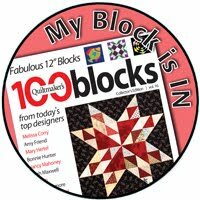 And thank you for all you do for the quilting community in helping us to get our treasures finished!